How Much Does It Cost To Get A Depreciation Schedule Done? 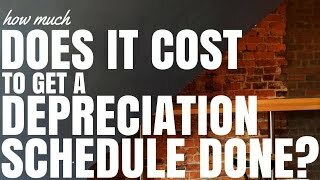 How Much Does It Cost To Get A Depreciation Schedule Done? 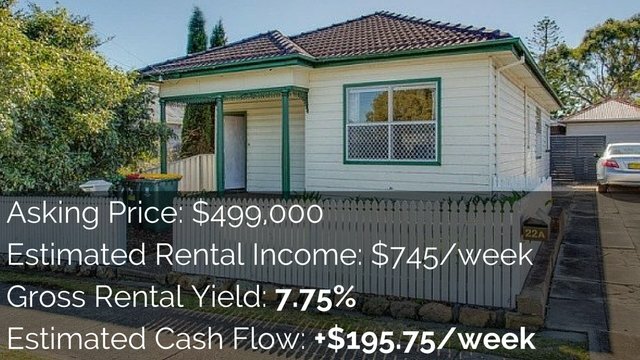 Depreciation schedules vary in cost in Australia. Self-assessments are cheaper, full inspections are more expensive but better. Getting a depreciation schedule done is an important step for any investor who wants to minimise their tax and they want to maximise their return on investment but depreciation schedules do come at a cost. Today I sit down with Brad from BMT Quantity Surveyors who are the #1 quantity surveyor company in Australia. We talk about the price of what it costs for BMT to do a survey of your property and we look at the difference between BMT and a local quantity surveyor so you can better understand what is right for you. This is part 9 in our 10 part series on depreciation. For a normal residential property, BMT have a fee of a $700 plus GST. That is tax deductible so you get some of it back. We talk to you about your property first. We do an inspection the property. We talk to the relevant parties to find out information about the property. We organize an inspection through your property manager. We also look at a few other details, like if you’ve done a few renovations yourself. We ask a few more questions like that and we go on from there. Other quantity surveys range from as cheap as $175-$300 plus GST for self assessments all the way up to over $1,000 plus GST for full inspections. 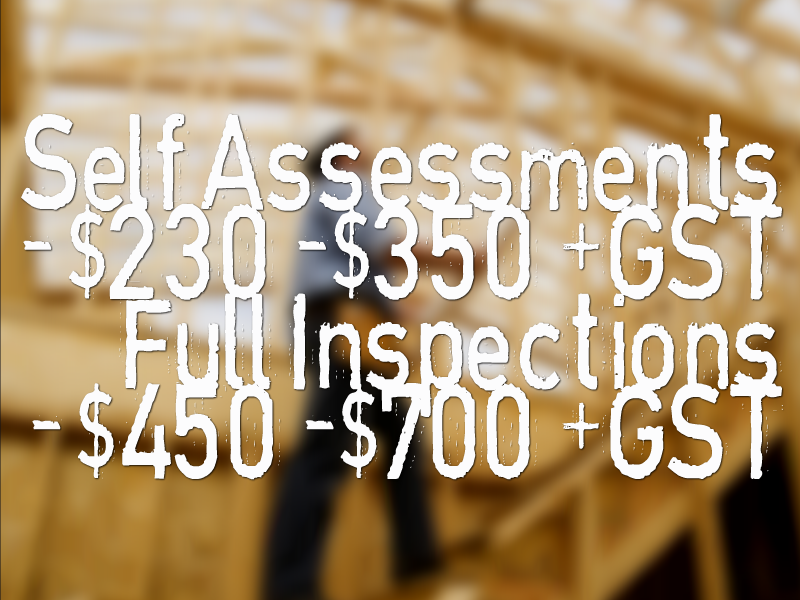 Self assessments on residential properties are generally around the $230-$350 mark plus GST. Full inspections and reports on residential properties are generally around the $450-$700 mark plus GST. What Is The Different Between A Large Company And A Local Quantity Surveyor? As far as the difference between quantity surveyors doing depreciation, the specialty of quantity surveyors is estimating construction costs. They estimate the construction costs of a building, that is their speciality. Now a traditional quantity surveyor sometimes knows the depreciation rules and sometimes doesn’t. Making sure you know the rules so you claim the right things is very important. Then making sure you are very thorough and you’ve applied all the rules makes a difference to amount of deductions you can claim. Things like low value pooling makes a big difference, and low cost pooling. Things like splitting reports up between owners, make a bit of different. Any quantity surveyor knows the cost of the items but then its about the knowing the real rules and making sure they actually get it right. BMT has all their own staff doing inspections. Brad likes to make sure its staff that are trained properly and collect the right information. Many companies are now offering self-assessment depreciation schedules. The problem with this is you are not an expert in depreciation. You don’t know what you are looking for. I can give you a checklist and you will probably get most of it, but you are likely to miss a couple of things and that will make a big difference. All those little things can make a BIG difference in claim amount. Paying a little bit more ensures you get everything. It also means you don’t have to go to the property yourself to fill out all this checklist, and take all the photos and send them to us. BMT do it thorough and properly to maximise the deductions. They know the rules and they take full advantage of them where possible. *Obviously every property is different so I can’t guarantee this and this should also not be considered financial or tax advice. A depreciation schedule is something you generally get done one and then your accountant uses it over the lifetime of your investment property. Major changes (such as structural work) may require a new depreciation report, but often when you are replacing items your quantity surveyor can simply amend your report to ensure you are still claiming the maximum amount of depreciation available. See more on how renovation affects depreciation schedules. When choosing your quantity surveyor, you should not just base it on cost. 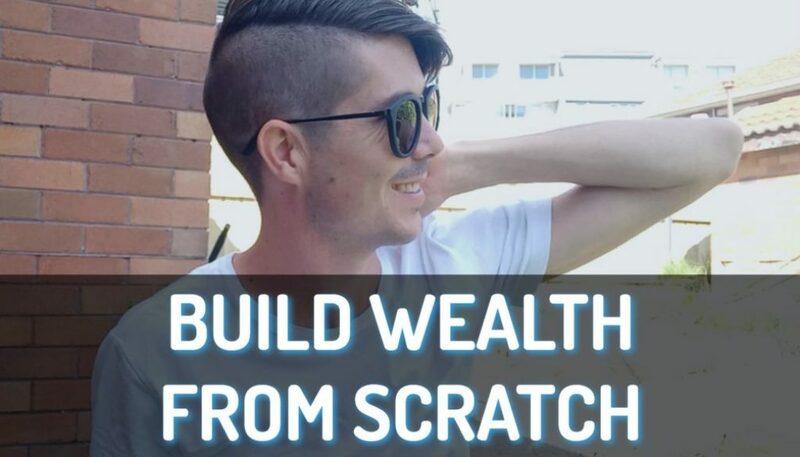 There are online ways where you can do a lot of the work yourself where it will be much cheaper. You can use local contractors or use a company like BMT. You need to work out what is going to deliver you the best return on investment. In some cases getting the cheapest report is the best way to do that, but in many cases a more accurate detailed depreciation schedule (that is more expensive) can pay it’s dividends long into the future. 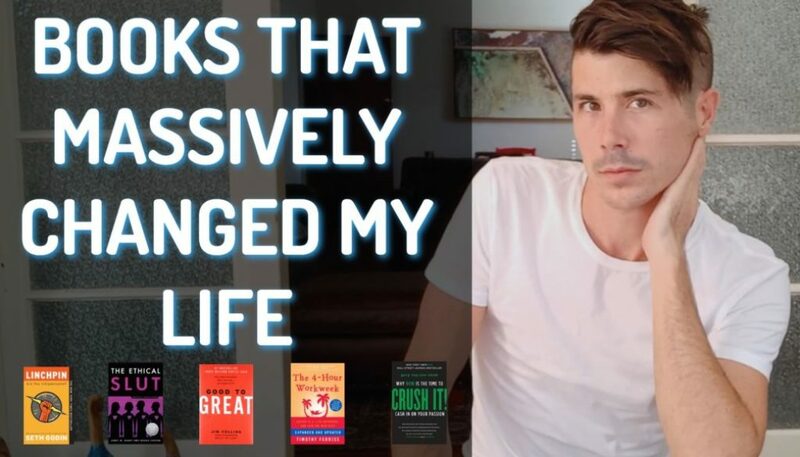 I do suggest that you get out there and see what different people offer – but obviously after doing that interview with Brad from BMT, I can’t help but suggest them. Off the interview (something that you guys didn’t see) we talked about his infrastructure and back end and how much the company has set up in order to make sure that as things progress down the years, you are getting the maximum depreciation. 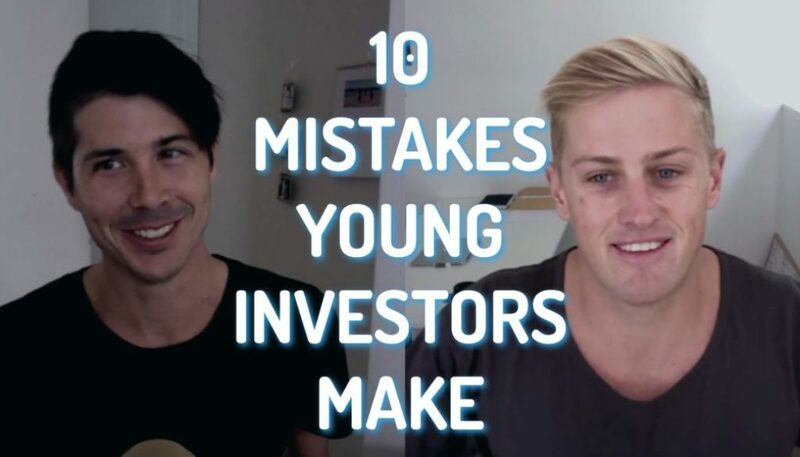 Not just in year one but when things change as items go into low value pooling, which is a bit complicated, that you are getting those maximum depreciations early on in the investment rather than later. I love that they have that in place. That means every single year, you are getting the most depreciation. If you want all the links to all the episodes about depreciation or you want a downloadable PDF about we’ve talked about click here. 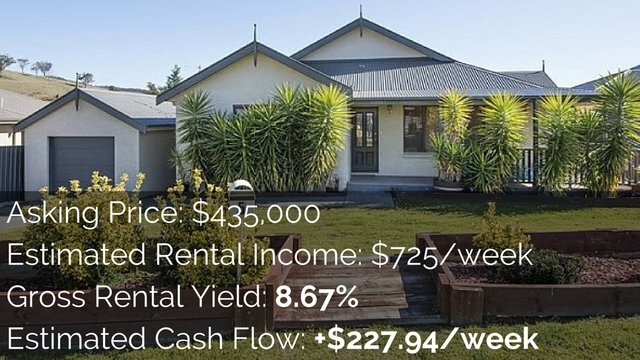 Taking depreciation into account is an important step to take when estimating the cash flow of a property and it’s potential return on investment. 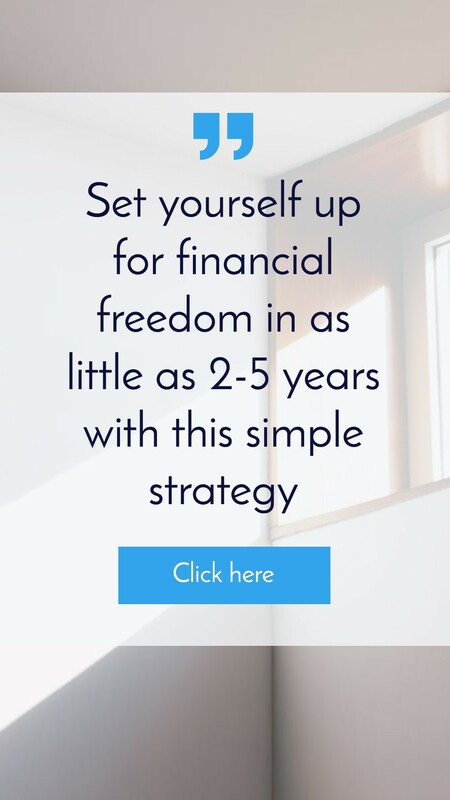 Inside Get the free eBook our Advanced Property Calculator allows you to estimate potential cash flow of any property in just 3 steps and in under 10 seconds, and it takes depreciation into account. Get the free eBook to get access.